No matter your age, sleep plays an invaluable role in your life. Not only is it important to get enough rest on a daily basis, but it’s equally vital to get good sleep that will train your body to rest and recharge properly. Without a good night’s sleep, you are not likely to be as functional or prepared while you are awake. Here are some more factors into what causes bad sleep and what effects a bad nights sleep can have. Depending on your age and lifestyle, the causes of your sleeping patterns can be attributed to many different things. For those that are married and share a bed, sleeping on the wrong side of the bed can be a serious issue. In your youth, you may have preferred sleeping on one side of your own bed or towards one direct while you slept alone. However, as you begin sleeping with your significant other, that pattern may change. Your childhood prepared you to sleep one way, so it is a big shock when all of a sudden you begin sleeping another. ‘Side Of Bed’ syndrome plays a big role in how well you sleep and should be considered if you are feeling restless in the morning. Talk to your significant other about which side of the bed is best to sleep on, to assure that you both you get a good nights sleep. If you’ve ever had a hard time getting to sleep or woken up in a panic that you missed your alarm clock, you can attribute this to work worry weariness. This concern is quite common in individuals and can result in you not being able to perform your best at work the following day. If you are continually in fear that you won’t get to work in time, then you won’t get the entire nights rejuvenation that is necessary to be productive the following day. 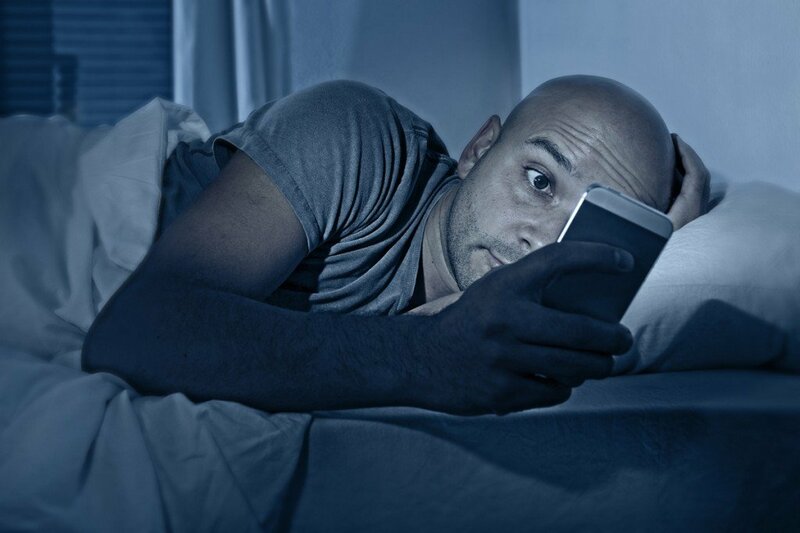 We live in a golden age of technological advancement and it's highly possible that your smartphone is having lasting effects on your sleeping patterns. If you are someone who goes to bed at a certain time, in hopes of getting a full eight to nine hours of sleep, but ends up playing on your smartphone for an hour or so, you are seriously cutting into your sleep time. Also, phone calls, text messages or other vibrating alerts that wake you during the middle of the night will not allow you to get into your deepest cycles of rest. Therefore it is important to turn the phone off and get an entire nights worth of uninterrupted sleep. 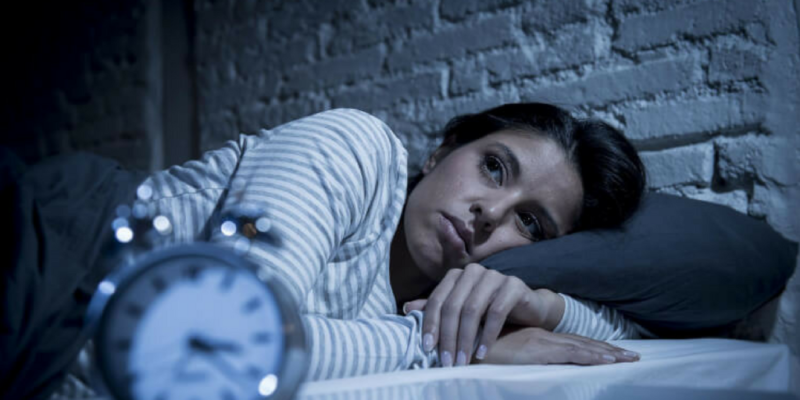 Getting a bad nights rest can have serious effects on your personal, professional and social life. Whether you are at the gym and not getting a good workout in, at work and unable to perform well, or with friends and agitated with everything they do, you’ve likely seen the effects of bad rest before. Your health can be severely effected with bad rest. Improper sleep can result in a lack of ability to concentrate or pay attention. And you are also more likely to make mistakes and have slower reaction times, in simple situations that may seem otherwise rudimentary. Tiredness can also lead to depression, as you’ll always be searching for the energy to get up and want to do something, but instead want to sleep and rest all of the time. Another effected area of bad sleep is your mood. 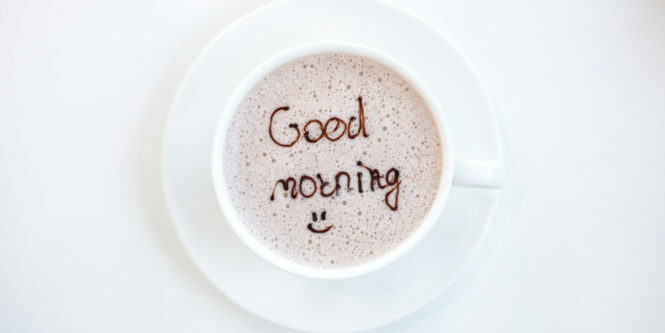 Fifty-percent of people admit that not getting enough sleep can have effects on losing patience with family members. And thirty-three percent of people say that not getting enough rest can leave them anxious. If you think that your tiredness is only affecting you, you are wrong. Eighty-four percent of people notice when they are on the receiving end of someone who is tired and irritable; and thirty percent of people simply ignore people who are being rude because of tired behaviours. Getting enough sleep is as important as any other element in your life. It is impossible to continue at your full potential, especially in a happy and excited manner, if you are not recharging your batteries at night. Be sure to value your sleep and do all of the proper measures to assure that you are getting a good nights sleep that will have you rested and chipper when morning comes. Early Birds Vs Night Owls: Which Are You?